Since 2012, Northern Comfort Systems Specialists, LLC is your best choice for repair, installation, and service in homes and buildings just like yours in the Phillips and surrounding areas. We take special pride in the craftsmen we train and employ--a fact you'll see in the reviews below. It's also noticeable immediately in the attitude and integrity our technicians bring to your job site. Our entire company works hard to make your experience with us hassle-free and enjoyable. You can also be assured that Northern Comfort Systems Specialists, LLC stands behind the work we do as well as complies with all local codes. This is why, as you can see by the map and reviews below, we are rated so highly for Furnace and Air Conditioning Repair in Phillips, WI. Call us today at (715) 339-6060! As usual, we received prompt professional service and additional advice and recommendations. Needed servicing on my RV air conditioning unit and they arrived quickly. 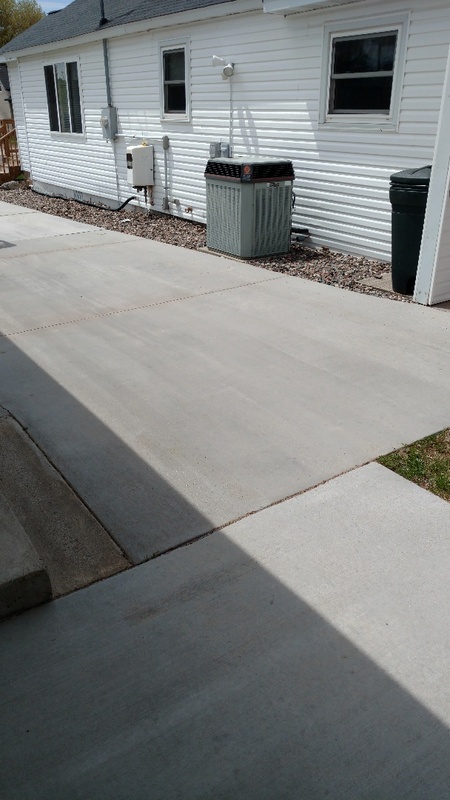 Service tech found problem immediately and fixed it the same day. Saved the vacation for my family. Thank You!!! 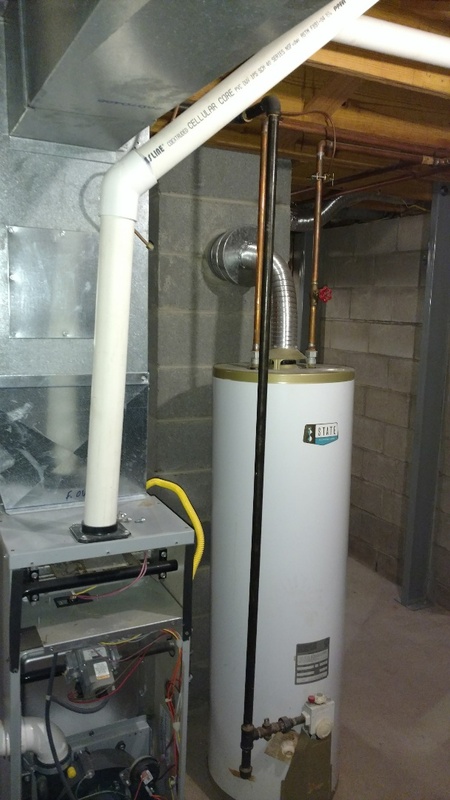 We had a system installed by another heating company in Phillips. It had leaked antifreeze from the day it was installed. We were told it would eventually stop. 4 years later it hadn’t stopped so we called Northern Comfort. Les came out and checked it. It needed two fittings replaced. He also is taking care of a fireplace problem. Great guy! took the time to check everything thouroughly at a very reasonable price. Committed to providing thorough service and information. Everyone I dealt with in getting a quote, installation and Energy rebate paperwork which they did for me was friendly, professional and they finished ahead of their original date. Exceeded my expectations. I would highly recommend Les and his crew for any of your heating and cooling needs. Les, the service technician, showed up on time and was very pleasant to deal with. 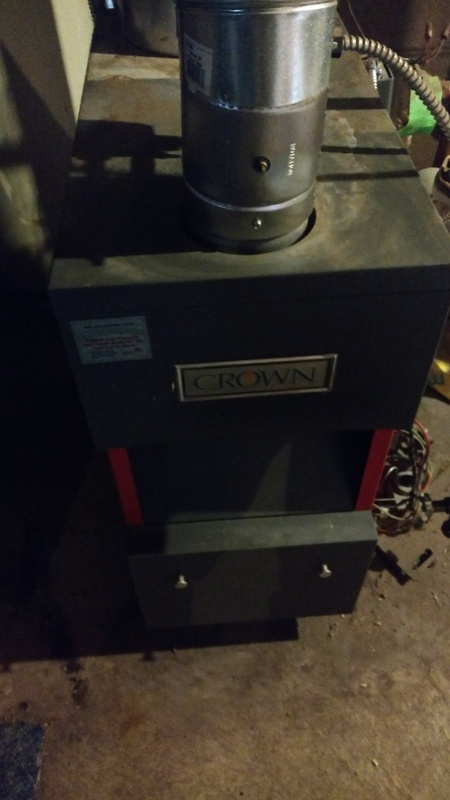 As he inspected my furnace, he gave me many tips on it's performance, and a lot of guidance for potential future problems I may have with it. He explained in good detail the billing items, and also what I may expect to pay for problems in the future. All in all I am very satisfied with Northern Comfort. the service was of the utmost quality, Les was efficient, explained everything he was doing he was on time and very polite, I would recommend him to anyone that wanted the job done by a professional. Northern Comfort responded quickly and stayed until the problem was solved. Came within an hour of calling on a Saturday. Had repair parts on his truck and had heat back on in no time! Les showed up very fast, prompt service, very friendly, explained everything so I could understand, awesome price! Great service, highly recommend! Thank you! Came to our cabin and the furnace was out with a temp inside < 40degrees. 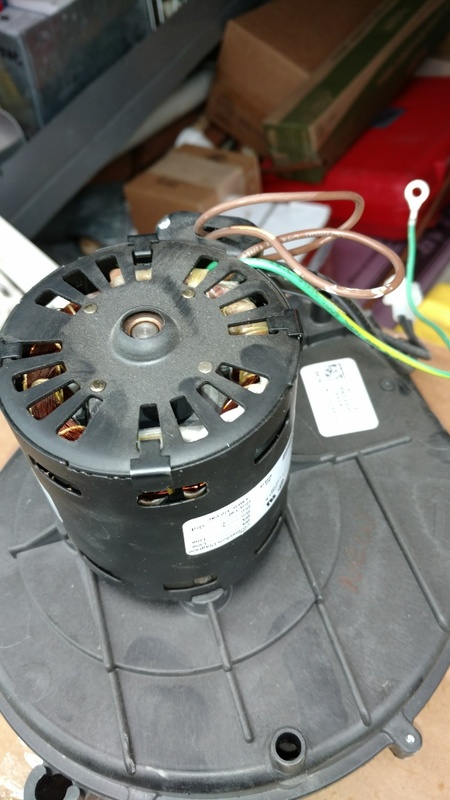 Found the problem, installed a new fan, and got the furnace working again within 4 hours from 1st call. Greatly appreciated. I needed a new furnace and ductwork. As a retired Trane employee for 43 years I wanted a Trane product and locally found Northern Comfort. Les and Mallory were very professional, easy to speak with and created a dialogue and documentation that made me feel comfortable throughout the process. Price was right, installers did a great job and we're pleasant to be around. This business wants to make sure the customer is satisfied, does not cut corrners and will be able to win your business next time. Northern Comfort has been very good to work with and have provided reliable service. Great service and response when are furnace went out. Was very happy with the fast service and response to fix the furnace when it went out and the timely matter to put the new one in. Great and prompt service. Professional workers who did a great job. Would certainly recommend them to everyone. Les did a great job at explaining what needed to be done and showing us where the problems were. We asked him to check our furnace and gas fireplace to make sure that it is in working order. Since we are in the process of selling our house, his prompt service is greatly appreciated! 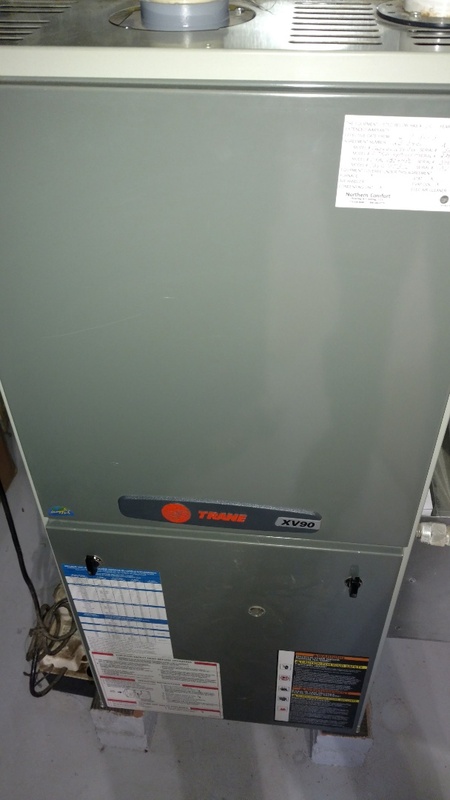 Perform preventive maintenance check on Trane XV90 LP gas furnace. 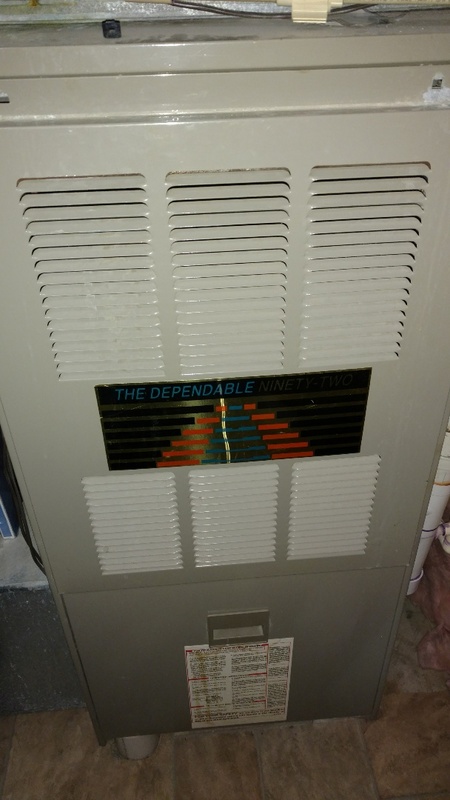 Replace blower motor and capacitor on Goodman Dependable 92 LP gas furnace. Preventive maintenance check on Lennox G26 TO gas furnace. Perform preventive maintenance check on Bard furnace. Remount combustion blower to heat exchanger. Perform preventive maintenance check on luxaire furnace. 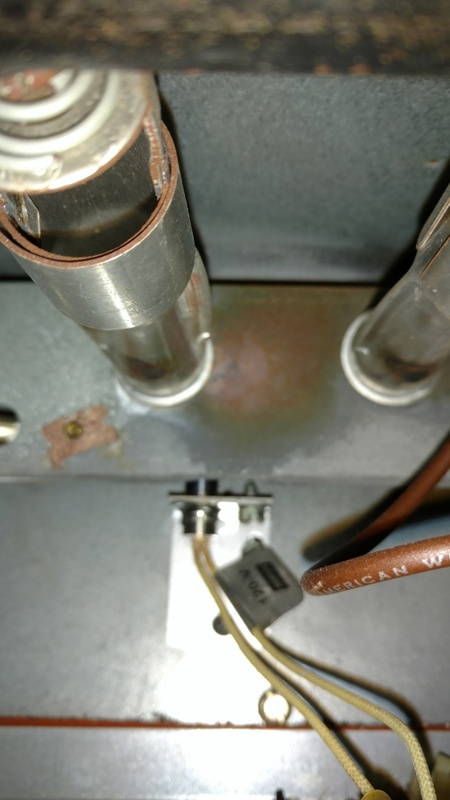 Find crack in heat exchanger and condensate pan leaking. 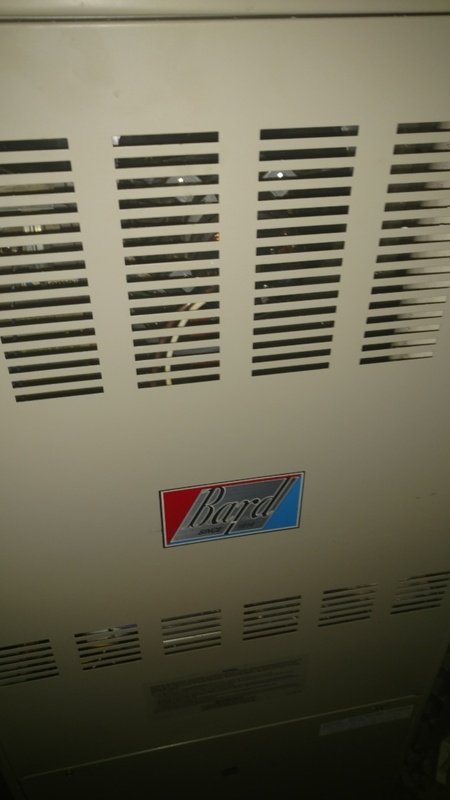 Replace circuit board and Service switch on Amana Air Command LP gas furnace. 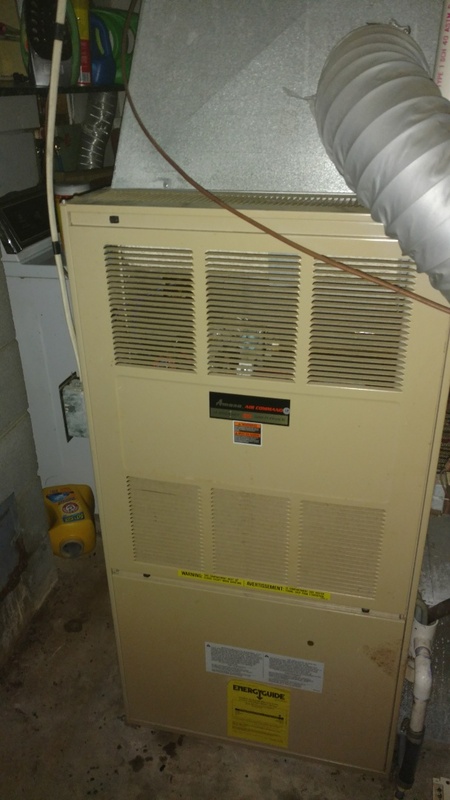 Perform preventive maintenance check on Trane XL90 LP gas furnace. 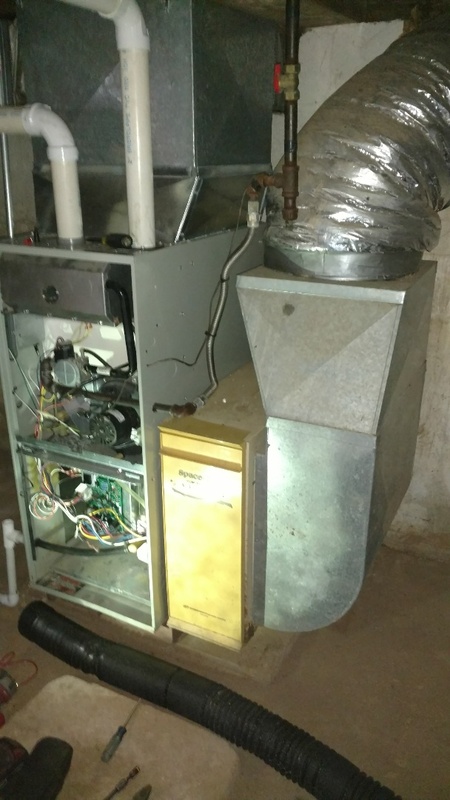 Perform preventive maintenance check on AIRFLO gas furnace. 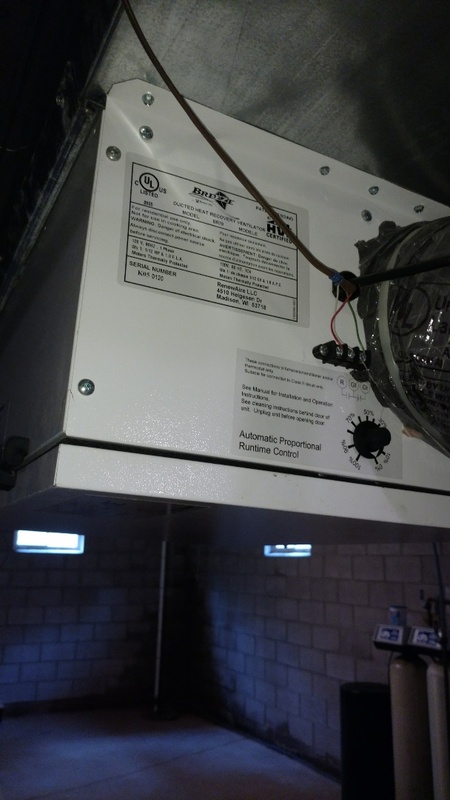 Perform preventive maintenance check on Tappan LP gas furnace and renewaire heat recovery ventilator. 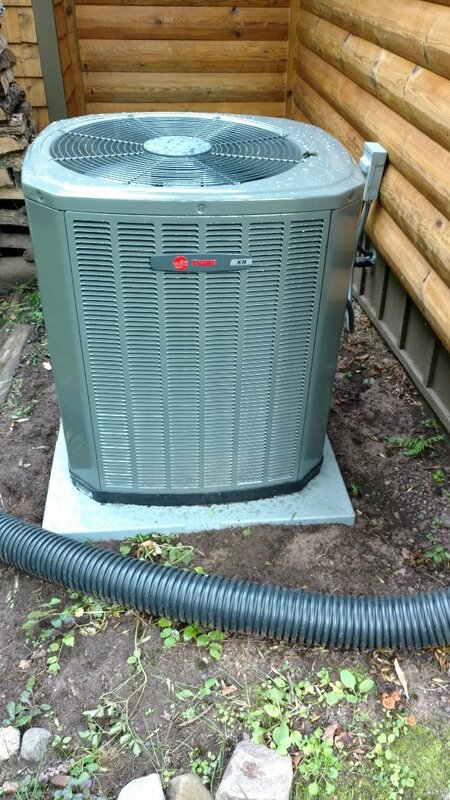 Install new Trane XR16 air conditioning unit. 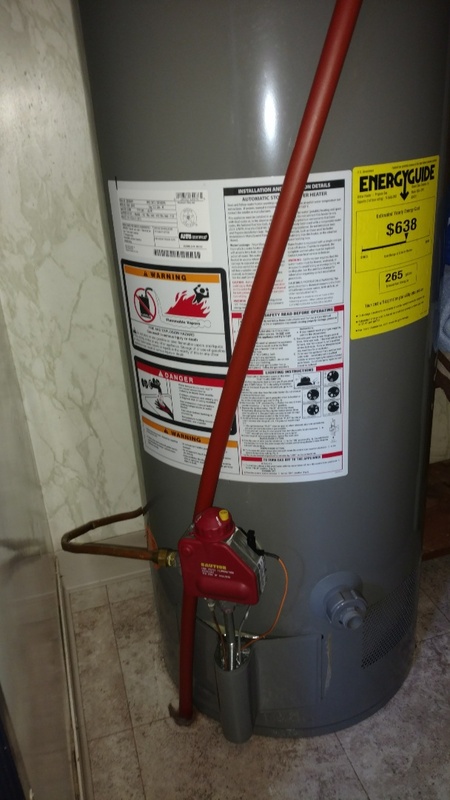 Service Richmond LP gas water heater. Replace gas valve and pilot burner. 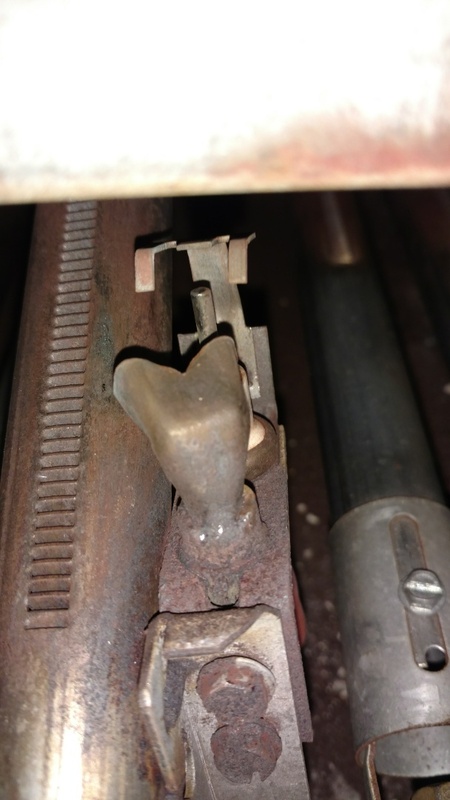 Perform preventive maintenance inspection on Air Flo LP gas furnace. Perform preventive maintenance check on American Standard and Armstrong air conditioning systems. Clean dirty condensers. Verify proper operation. 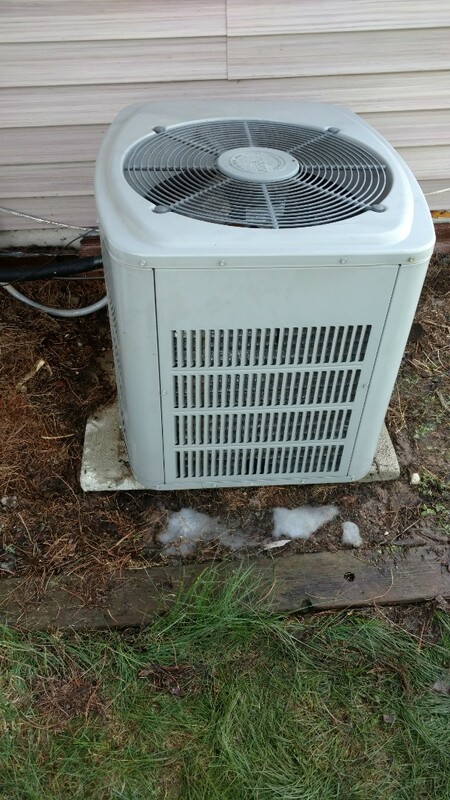 Perform preventive maintenance check on Trane central air conditioner. Service Coleman camper air conditioner. Leak check system. Add pressure tap to recharge system. Check over Triangle Tube boiler. Clean flame sensor and condensate trap. Inspect venting. Vacuum sooted heat exchanger and clean burners on Slant Fin LP gas boiler.